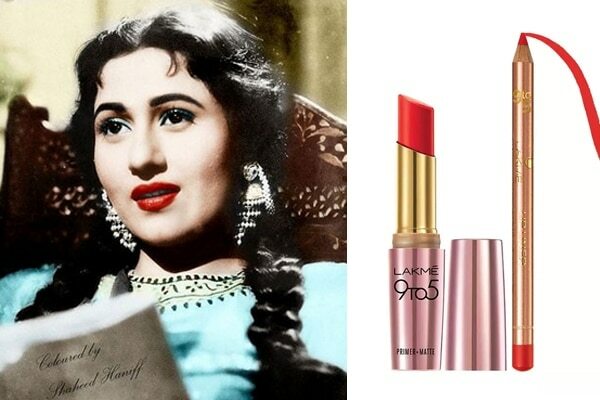 Madhubala is remembered as the queen of beauty, style and grace. Her character Anarkali in Mughal-e-Azam is still considered as one of the best performances by any actress in Bollywood. Although Madhubala had an untimely death and a short-lived career the ethereal beauty still remains an inspiration for many. On her 86th birth anniversary let’s look back at all the beauty lessons the actress left back as her legacy. 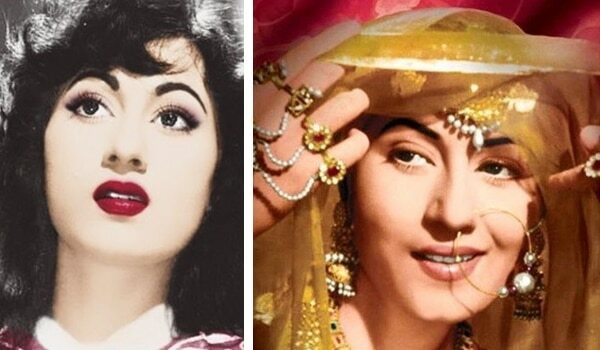 The Marilyn Monroe of Bollywood, Madhubala sported fanned out lashes long before they became a thing. They added a dramatic charm to her personality and it is still a trend many are trying to ace. 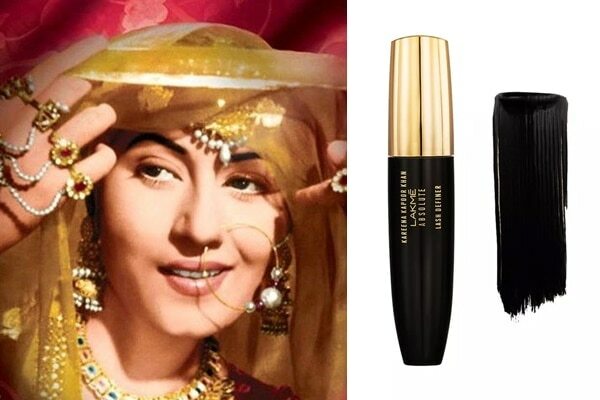 However, with the Lakmé Kareena Kapoor Khan Absolute Lash Definer – Black getting them is so easy! Perfectly arched eyebrows long before a product was invented for the brows. 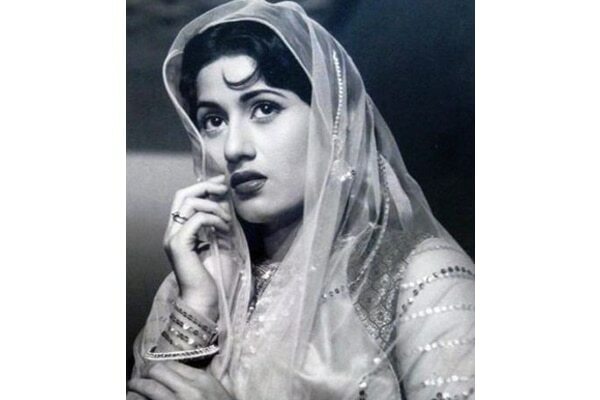 That’s how trendy the yesteryear actress Madhubala was. 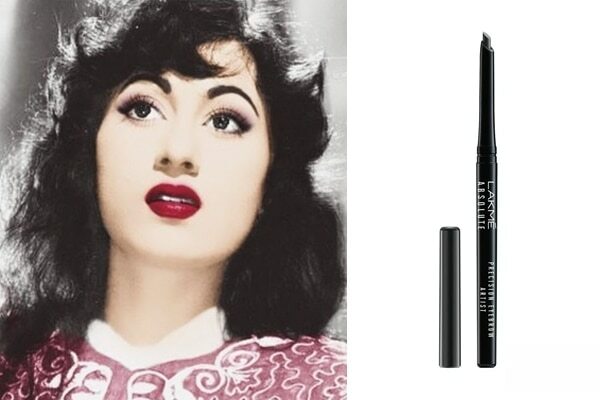 Thankfully, we’re not living in the 60s and have the Lakme Absolute Precision Eye Artist Eyebrow Pencil to do the trick. The eternal beauty is also known to break beauty norms, a time when most actresses were shy of bold makeup and wearing pants, Madhubala sported them all. Her pout worthy lips and glossy red lipstick were a match made in heaven. Get well define lips with the Lakme 9 To 5 Lip Liner - Red Alert and Lakme 9 to 5 Primer + Matte Lip Color - Red Letter. The innocent looking, timeless beauty had naturally curly hair that gave her face a childish charm. If you have naturally curly hair, stop reaching for that hair straightener ever so often and embrace your curls like the actress did!